Anglo Saxon art can be divided into two phases; one occurring before the Danish invasion and one after. It can also be divided by its producers: monks on the one hand, and the Angles and Saxons themselves. 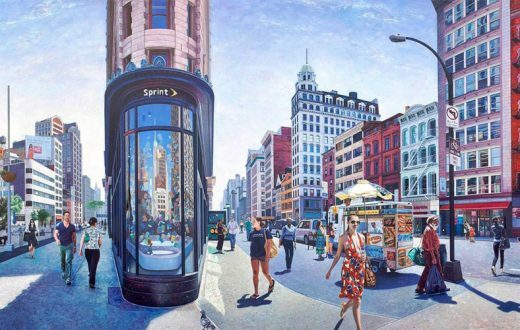 The art movement is characterized by illuminated manuscripts and metal work and carvings that were densely decorated with symbolism and visual riddles. Though we think of this period as the “Dark Ages”, what we have left over after Viking and other raids is but a small, and comparatively insignificant, collection of what the people of the time would have considered lesser art (excepting the illuminated manuscripts). The writers of the time recorded highly colorful wall paintings and textiles interwoven with gold. These things have not survived into our time. When the Romans left Britain in the early 5th century, the land was vulnerable to invasion. While it is widely believed that the Angles and Saxons began a mass migration to the area, it is now believed that a collection of Germanic peoples came over in small groups and that the cultural changes following were natural acculturation. England at the time was already a Christianized post-Roman culture. Ancient historians, Gildas and Patrick, wrote that the people of what is now Britain were literate, thriving, and even well to do enough to be self-indulgent. Therefore, they were not an uncultured people when the Angles and Saxons arrived. These groups settled in Britain for many reasons, but one reason was to protect the Britons from the Picts. 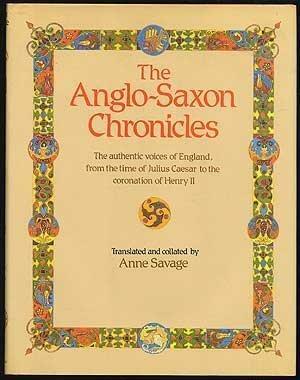 The Saxons were given land in a treaty on the promise that they would provide protection. They agreed, but later perpetrated violence themselves. Gildas claims they were barbarians and Bede says that all of the invading groups brought in oppression of the Britons, genocide, and slavery. The island later became divided into tribal lands and small kingdoms. Due to the age and political climate, later invasions and changing populations, we have very little left from the first period of Anglo Saxon art before the Danish Invasion. 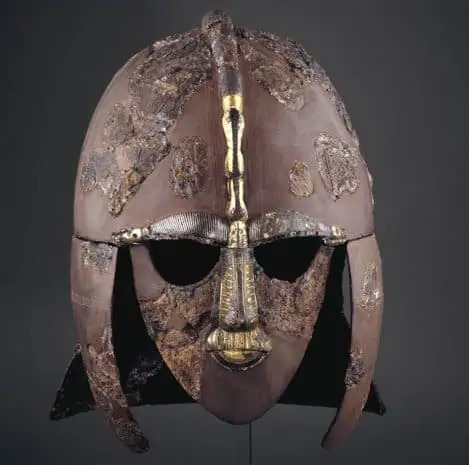 The remains of archealogical sites like Sutton Hoo are, therefore, very important. Sutton Hoo is a grouping of burial mounds on the river Deben that contain the ship burial of an Anglo Saxon king. It contains his most prized possessions. 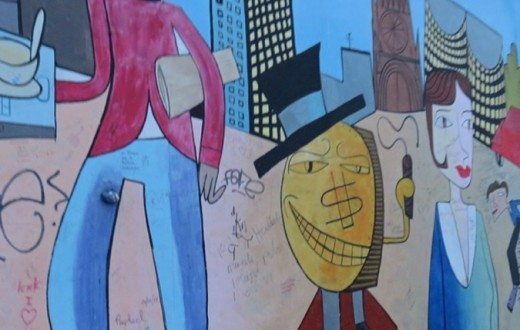 This site helps historians and archeaologists piece together the truth from which they otherwise are only able to extract from myth and legend. It is also very important to art historians as it is the key collection in the 6th-9th centuries. The objects found include helmets, armor, and adornments, as well as weapons and shields. All show finely detailed patterns and images; some finished in gems and precious stones. The seventh century brought monks from Ireland to Northumbria and the isle of Lindisfarne who retained an influence from the Celtic arts. Manuscript illumination, the highly decorative use of blues and golds to illustrate and adorn a manuscript, thrived during this time. These monastic centers used the curvilinear forms present in Celtic design in their illuminations. Monks at Canterbury also worked illuminations, and there’s were based more in the remaining influence of the Roman Christian missionaries that had brought Christianity and classical art to the south of England. The Danish Invasion halted the arts in Britain until middle of the tenth century, when a monastic revival occurred. 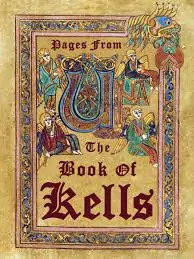 The monks began to produce books with greater illustration. This was called the Winchester School of Illumination, and it was heavily influenced by the Carolingnian (of Charlemagne) art being produced on the European continent. Human figures became more animated and dramatic in these pieces, the compositions were busier, and more colors were used; namely purple, green, gold, and blue. The stunting of religious practice when the end of the world did not come to pass may have had an influence in the furthering of arts during this time. Churches used literature, allegory, plays, and art to draw in potential parishoners that no longer saw as much of a point in Christianity as they had when they believed the end was near. Though not many remain, textiles in the Anglo Saxon period and paintings in churches and other buildings depicted allegories, battles, mythical creatures, and royal narratives. 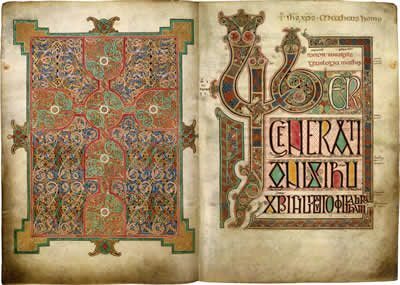 Anglo Saxon art has had a large influence on the art of the Christian religion, on the illustration of religious texts, metalworking, jewelry, and architecture of later centuries, into our present day. People during this time, even historians and other learned people, believed in mythical beings to the point that they were not only recorded in art, but in the historical record. The Anglo Saxon Chronicle records flying dragons, for instance. It must be taken into account when viewing these works of art that these weren’t fairytale creatures to the artist, they were real and actual threats – or so they supposed. The Anglo Saxons had great respect as artisans of textiles and embroidery, known throughout Europe as the best in these art forms. English embroidery was known as Opus Anglicanum and was highly sought after on the continent. The Bayeaux Tapestry was created between 1066-1070 around the time of the Norman Invasion. Though it would not seem to make the cut as Anglo Saxon art because of its late date, it is indeed in this category. It was commissioned to be created by Anglo Saxon artists in England to tell the story of the lead up to the Norman conquest.